I am 42 and recently visited New York for the first time in my life. 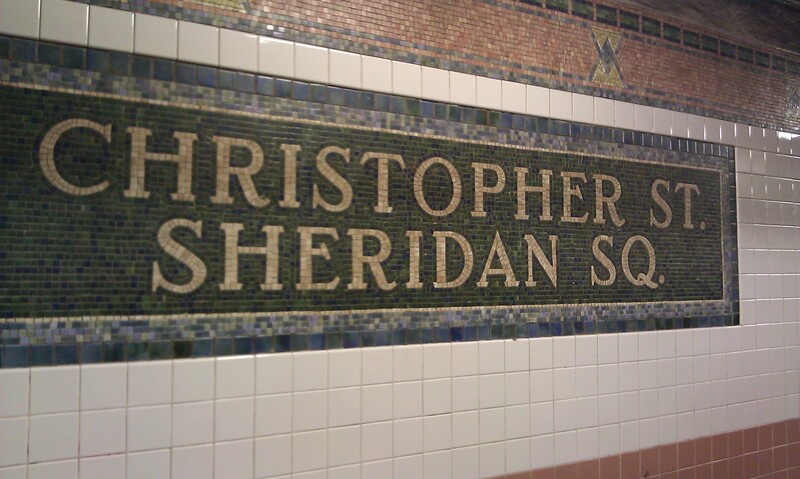 As I am Canadian for only 10 years, my first contact with the Big Apple was mainly an immigrant experience. Still, the 10 years in Canada tempered my ecstatic spells and added wit and humor. Following are extracts of my hand-written notes while rambling in New York by myself in a 4-day holiday. I don’t see as many Starbucks as I saw in Seattle a few weeks ago. Hell, there are more Starbucks in downtown Toronto than in Manhattan. WiFi spots are not ubiquitous as in Toronto. My corner pub has wifi, but in New York free access to internet is rare. It’s easy to spot tourists in New York! They wait for the green light. Locals will cross on red if they are comfortable that they can fend-off oncoming speedy 4-wheel monsters by an inch. 9 out of 10 New York women are in flip flops. The pavement is greasy, and during my 3 days in June 2011 it got juicy, too, due to 37C temperatures. I wore my grunge’y era boots, well tested on the streets of Boston and Seattle. Podiatry must make a decent profit these days in NYC. 3 out of 4 adults don’t fit in a subway chair. Wonder if the design was wrong in the ’60s, or the average American became an oversized buttload. Michael Moore should write his scenarios while forced in a NYC-subway crowded seat: I would finally give him some creed beyond his clowny’ entertainment skills. Toronto subway seats are larger, but still mini-sized compared to the demand. North America is obese. North America turns the slimmest immigrant into an obese in less than 1 year. Everybody is mobile in New York. Every SINGLE person has a cell phone. Most have smart phones. If you develop software and have developers in your team that hang to the “rotary-phone-era” systems, fire them. Else you lose money. 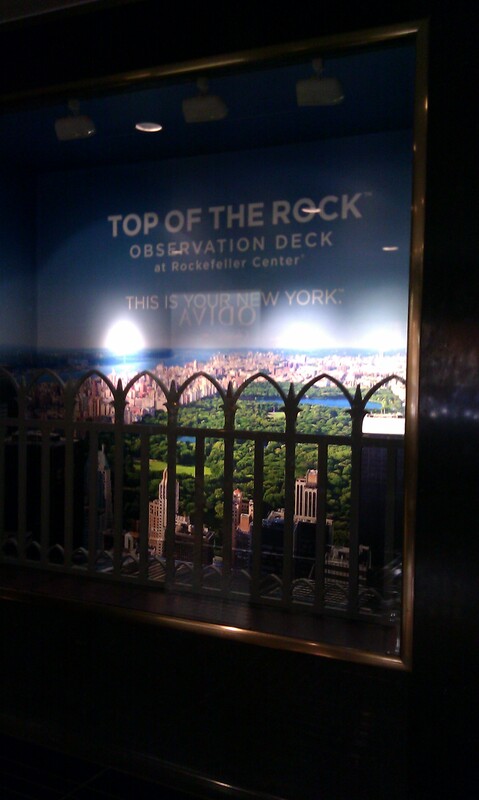 The Rockefeller Center charges $22.50 to let you see NYC from their roof. I visited tons of tall buildings, from Berlin to Chicago and Seattle. Strangely enough not the tallest building in Europe which is in my Transylvanian hometown of Baia Mare. Tall buildings are just that: tall buildings. 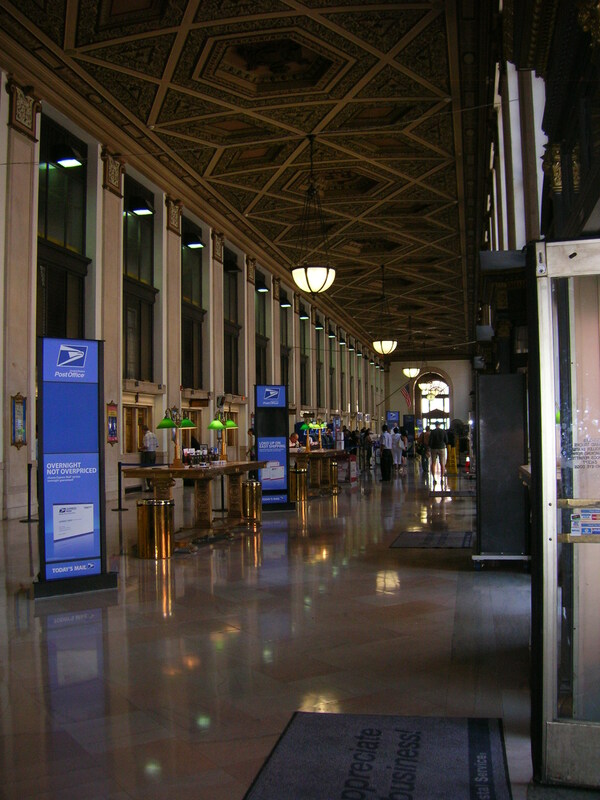 This photo (taken by the ticket counter) was free. A nice postcard is less than $1. Sorry, Rockefeller Center: if the ride to the top goes for $5, I’m in. Else, bye. 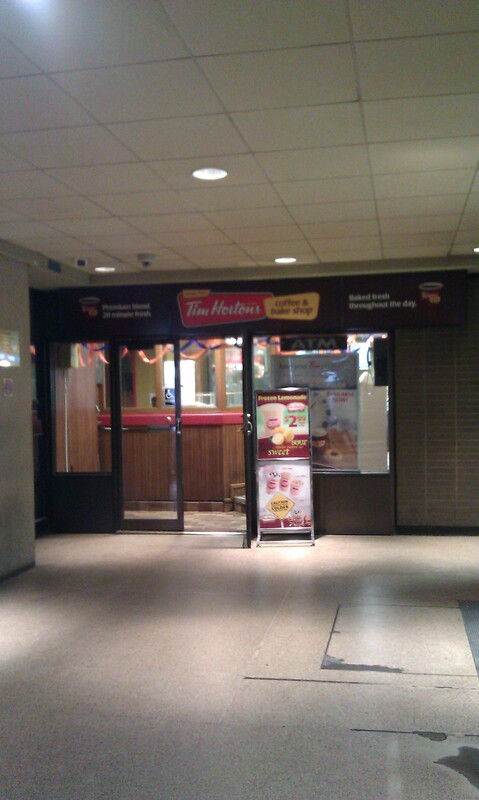 The only Canadian trademarks I saw in New York were TD Bank and Tim Hortons. The bankomat at TD was broken and Tim Hortons in Penn Station is hidden in an area I got only because I lost my direction. Cruel competition for my compatriots! 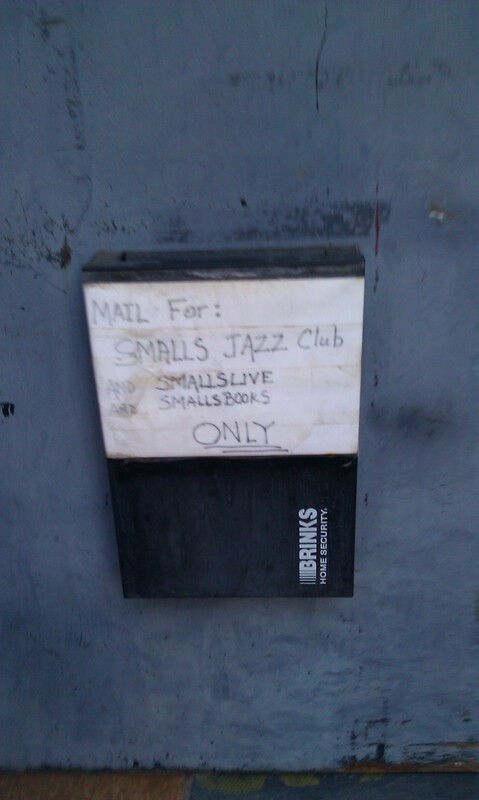 Posted in English blog and tagged as Greenwich Village, manhattan, New York, smalls.